Are you looking for emotional support? There can be times in our lives when we know that there's something unsatisfactory and not quite right with an area of our life but we may not know why. A trained professional can help you get to the root cause and support you in your journey of self-discovery. Sometimes it takes an outsider to see the behavioural patterns that lead to emotional distress. You may be experiencing anxiety, stress, low mood, depression, PTSD or some other issue. As an Integrated Psychotherapist I will tailor your therapy session according to your individual needs. My integrated and blended therapeutic approach is supportive and encouraging. I'm a Psychotherapist working in Liverpool Street, Islington and Mayfair. I'm an Accredited Psychologist and Graduate Member of the British Psychological Society (Membership no. 420799) with an Honours Degree and Postgraduate Diploma in Psychology. I grew up in London and have a background in Communications and Recruitment. I welcome clients from all sections of the community. As a Psychotherapist my therapeutic style is open-minded and tolerant. All clients are treated equally, regardless of gender, age, ethnicity, religion, sexual orientation or disability. 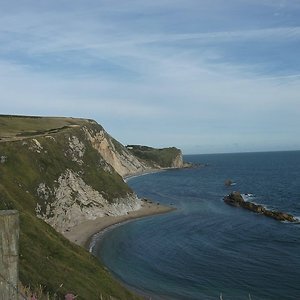 I also provide telephone therapy and online therapy via email for UK and International clients. 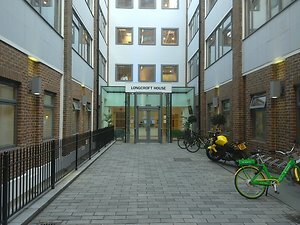 Longcroft House is just a couple of minutes' walk from Liverpool Street station and is within easy reach of Bank, Aldgate and Moorgate Tube Station. South Molton Street is just a couple of minutes' walk away from Bond Street Tube. I aim to return your email or phone call within 24 hours. Within easy reach of Liverpool Street, Bank, Aldgate and Moorgate. Click here to view the well doing website that has some really great articles!